The view from the back of a U.S. military helicopter transporting relief supplies. 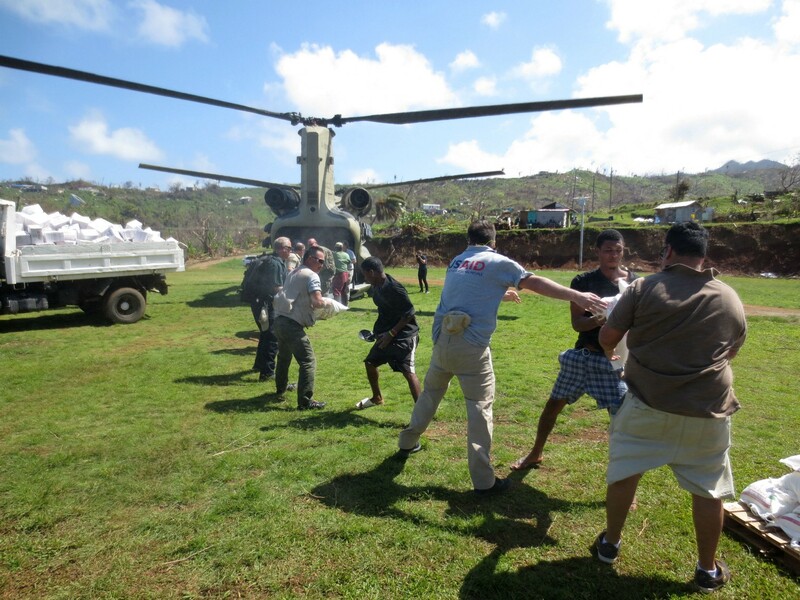 Following Hurricane Maria, the U.S. military assisted the Government of Dominica to transport relief supplies to hard-to-reach towns across the island. Hurricane Maria caught the tiny island nation of Dominica by surprise in late 2017. As the hurricane passed over the country — only a quarter of the size of Rhode Island — 160-mile-per hour winds crumbled concrete walls and ripped metal roofs off of buildings. 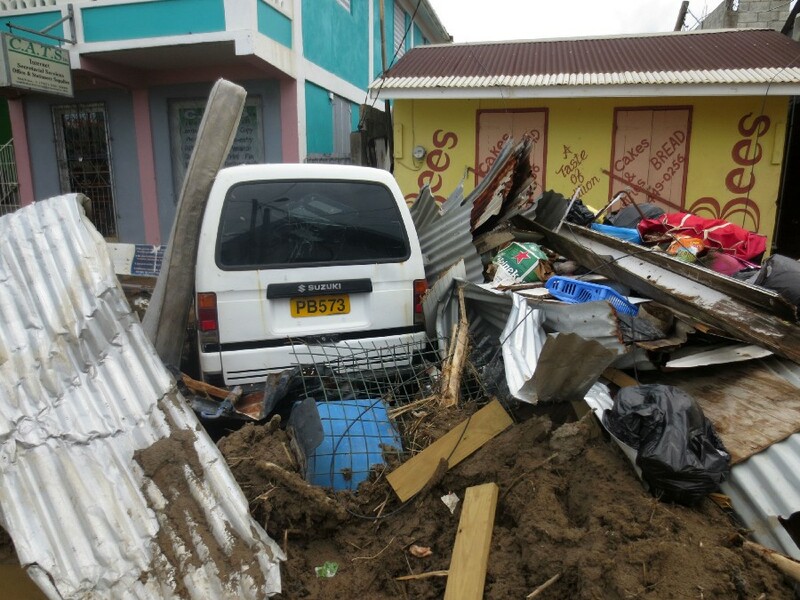 When Dominica’s 73,000 residents emerged from their homes the morning after, the storm had damaged or destroyed 90 percent of the island’s buildings. I landed in Dominica several days after Hurricane Maria. Cars, trees and downed power lines lay tangled in muddy piles across the road. Those trees that were still standing were stripped of their leaves, as if a forest fire had swept through the once green island, leaving only bare, brown branches. The entire country lacked electricity, running water and communications. I came to Dominica as part of a USAID Disaster Assistance Response Team, which led and coordinated the U.S. Government’s disaster response. My job was to assess the damage to the island’s food supply and to work with other humanitarian organizations to design an emergency food response. 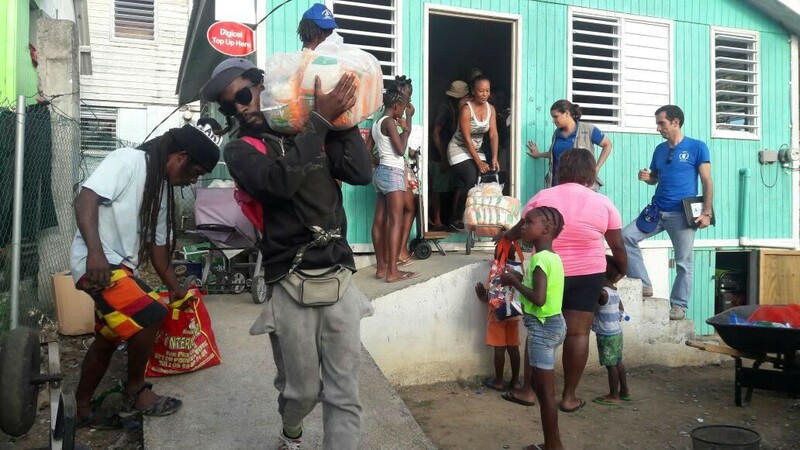 Right away, it was clear that Dominica did not have enough food, and families couldn’t afford what little food was available. Most of the crops and the entire fishing industry — two main sources of food and jobs on the island — had been devastated. Successive hurricanes over the season had forced away commercial ships carrying food imports. Stores were running low on supplies and, with most warehouses destroyed, there were few options to restock. Families were surviving on what little food and money they had in the house. 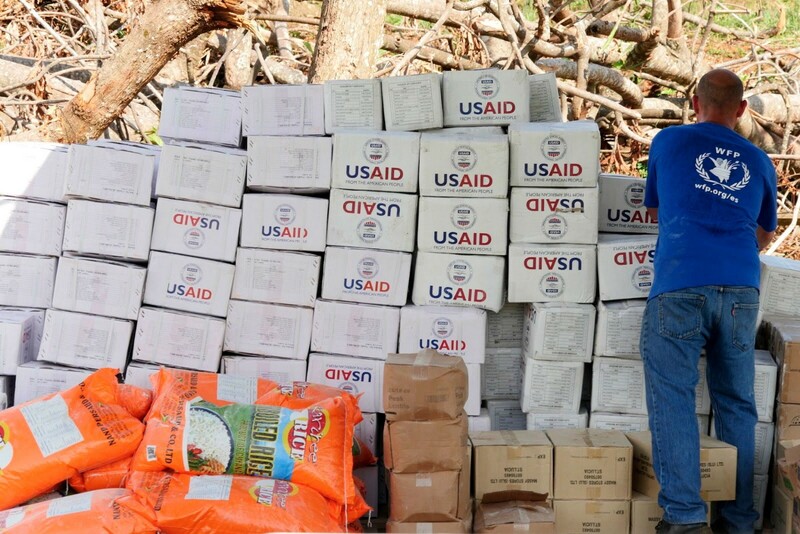 Indesigning a humanitarian response, USAID aims to meet immediate emergency needs while also encouraging the speedy recovery of private businesses selling food and other supplies. To start, I recommended that USAID partner with the UN World Food Programme (WFP) to immediately provide several weeks of emergency food. This would keep families from starving while giving private food importers time to restock and refill warehouses without people buying up all their products. Within weeks, markets had reopened as retailers got back on their feet. 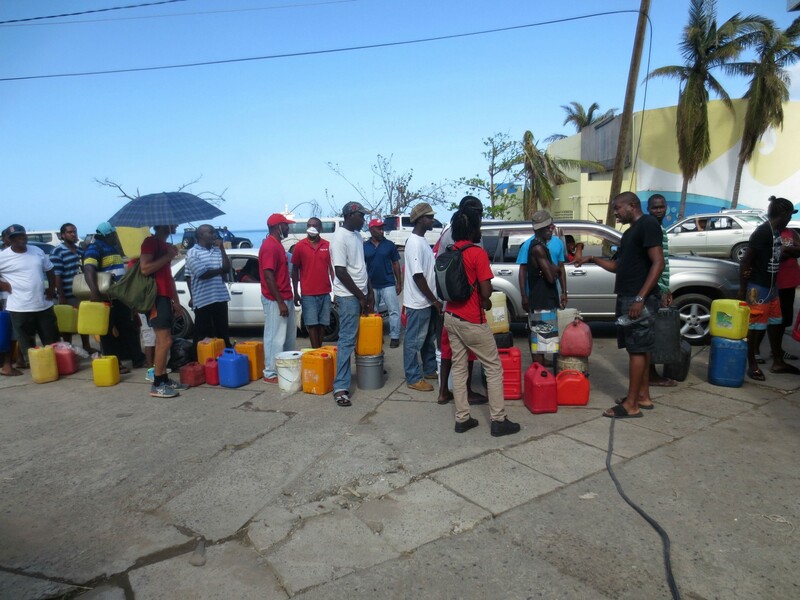 USAID and WFP then worked with the Government of Dominica to provide cash transfers for food to the poorest families and communities, who were most affected by the storm. This cash allowed individuals who had lost their jobs and their homes to be able to afford food in stores as they rebuilt their lives. The transfers also supported private sector recovery, boosting sales and incentivizing private businesses to continue to import supplies onto the island. The devastation of Dominica was severe, but Maria did not destroy the community, generosity and hope of the Dominican people. Even as food stocks dwindled, stores did not raise prices. Families shared what little they had with their neighbors. And most people I talked to said they were ready to repair and rebuild their country. Dominica still has a long road to recovery, but I’m proud to have been part of the American team that gave this tiny country a hand up during a difficult, scary moment. About the Author: Mette Karlsen is senior regional advisor and team leader for Latin America and the Caribbean in USAID’s Food for Peace Office. Follow @USAIDFFP.